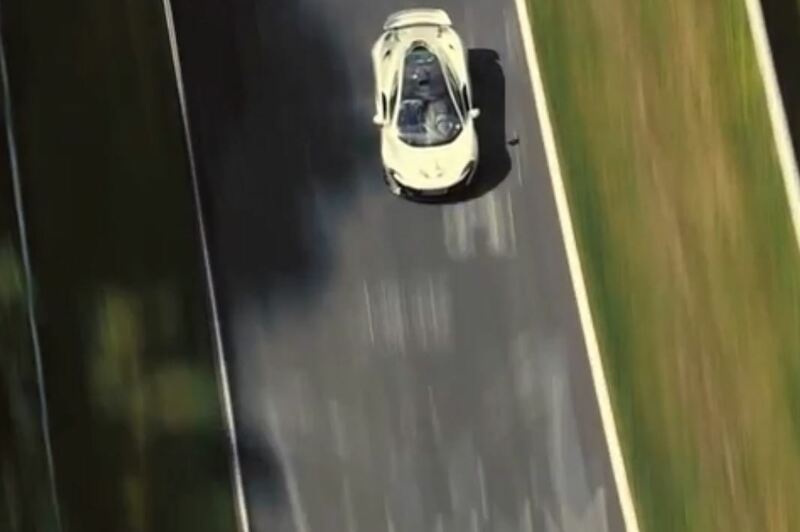 McLaren “Entry level” Supercar – P13 in 2015? 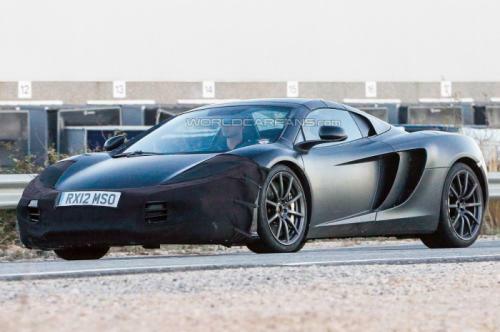 Car and Driver reports that McLaren’s new entry-level supercar will be built in three body styles and launch in the second half of 2015 as a rival to the Porsche 911 and Audi R8. 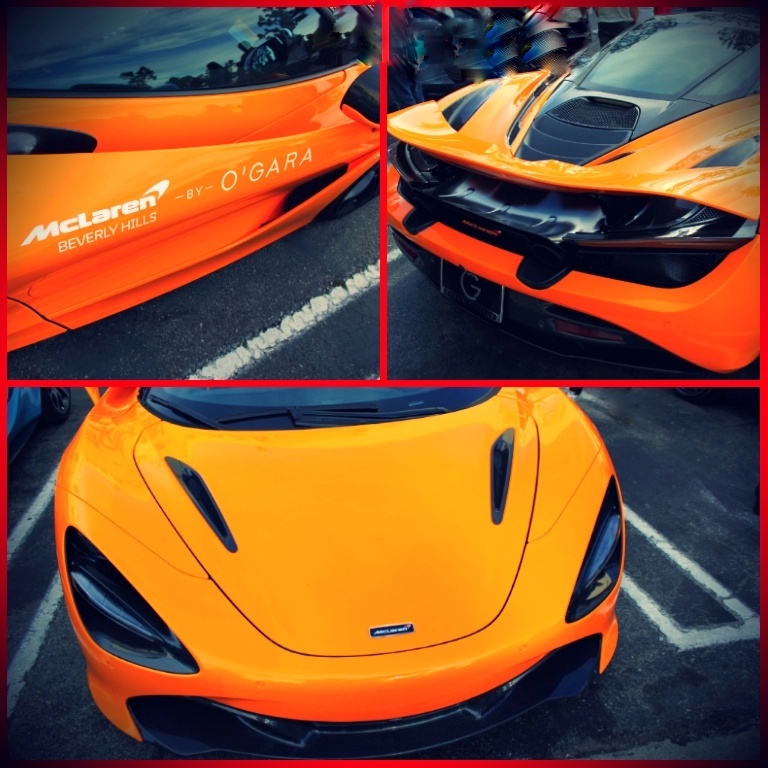 Referred to internally as the “P13“, the actual name of McLaren’s has yet to be confirmed. 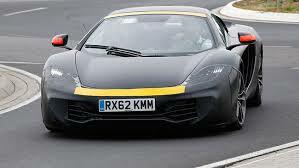 What is known, however, is that it will share its carbon-fibre chassis with the 12C and 650S, and be powered by a detuned version of the 3.8 litre twin-turbo V8 used by those two cars. As with other McLaren models, a twin-clutch automatic transmission is expected to be the only gearbox available. And besides the expected coupe and convertible versions, it will be offered as a fast-backed “GT” variant, with an insulated luggage compartment above the mid-mounted engine. According to Car and Driver’s insider, the GT variant is expected to pick up the bulk of sales and will “look more like an E-type than the Jaguar F-type does”. As for pricing, it’s expected to start from $130,000 in the USA. We’ll have to wait until late 2015 to find out if that’s true.